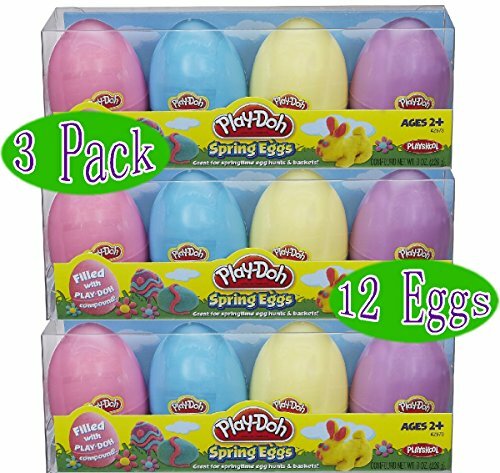 Set includes twelve 2-ounce eggs to unleash your little ones creativity! 24oz. Of Play-Doh: great for Easter egg hunts & spring fun!